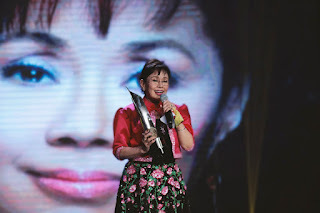 “Women of the Weeping River” dominated the 40th Gawad Urian as it bagged this year’s Best Film and five more awards given by the Manunuri ng Pelikulang Pilipino on Thursday night at the ABS-CBN Studio 10 in Quezon City. Sheron Dayoc received this year’s Best Direction and Best Screenplay for his exceptional work on “Women of the Weeping River.” The film, which likewise bagged the Best Cinematography and Best Editing nods, tells the story of women in a remote Muslim community facing an escalating blood feud that stretches back generations. It is produced by Southern Lantern Studios, Haut Lesmains, and TBA. 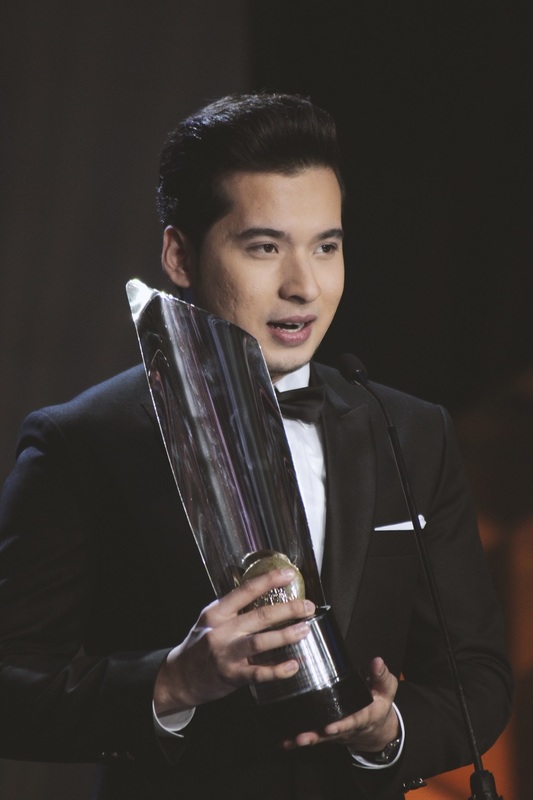 Paolo Ballesteros was hailed as the Urian Best Actor for his outstanding performance in “Die Beautiful,” while Hasmine Kilip emerged as Best Actress for her lead role in the film “Pamilya Ordinaryo,” beating nine other nominees for the coveted acting nod. Erik Santos, Jona, and Rey Valera serenaded the veteran actress with theme songs from some of her multi-awarded films. 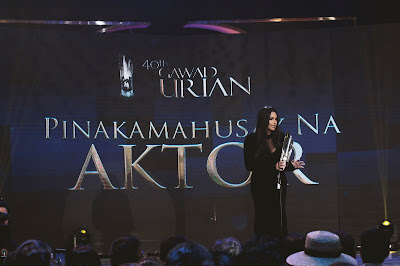 Charo Santos, who was one of the best actress nominees for her role in “Ang Babaeng Humayo,” welcomed the guests and shared an insightful background of Urian and how it has become one of the most esteemed award-giving body in the history of the Philippine cinema. 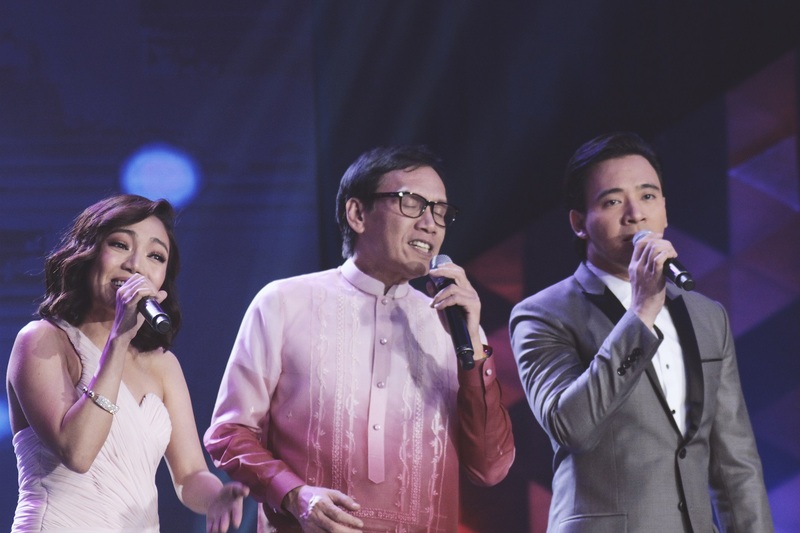 A grand opening performance also greeted the audience with Lea Salonga giving a heartfelt serenade of classic OPM hits. Mr. Pure Energy Gary Valenciano capped the event with a musical performance to complement the Urian parade of winners tradition. 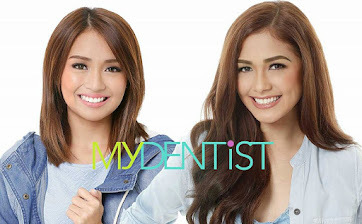 Billy Crawford, Butch Francisco, and Jodi Sta. Maria hosted the event. 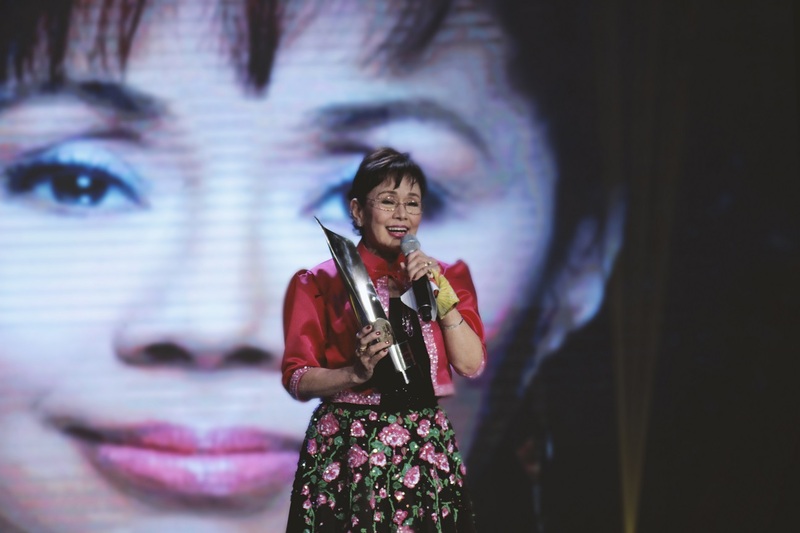 Most of the nominees were present at the ceremony, led by Jaclyn Jose, John Lloyd Cruz, Lotlot De Leon, Khalil Ramos, Irma Adlawan, Bembol Roco, Elizabeth Oropesa, Ai-ai De Las Alas, Angeli Bayani, Cherry Pie Picache, Laila Ulao, Jess Mendoza, Anna Luna, Meryl Soriano and many more. Liza Dino, chairperson of the Film Development Council of the Philippines, also attended the annual event. 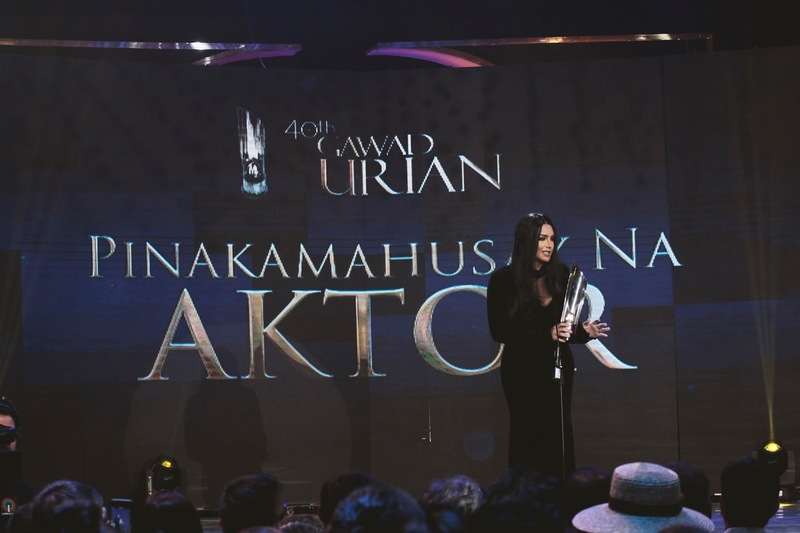 This year marks Gawad Urian’s 40th year in the industry. Since its first ever awarding ceremony held in 1977, it has become one of the most prestigious and most respected film awards in the country. 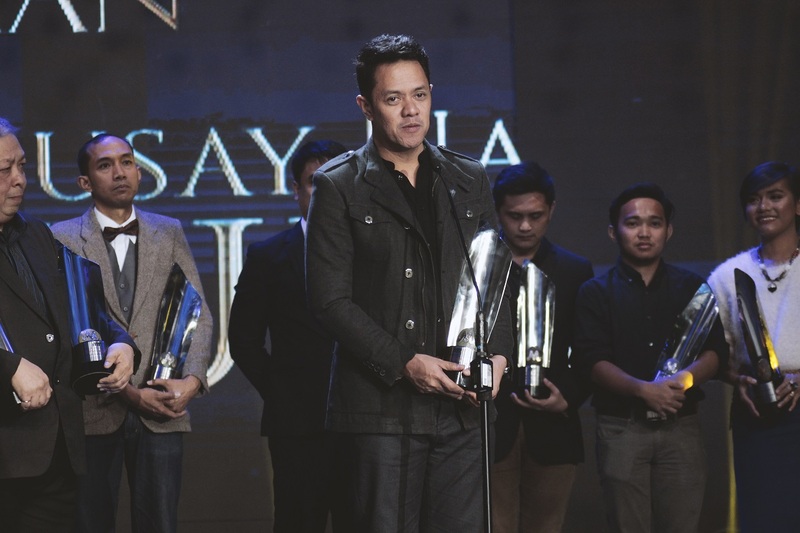 It honors films with masterful storytelling and those that depict real-life stories of Filipinos, an objective supported by the country’s film community. 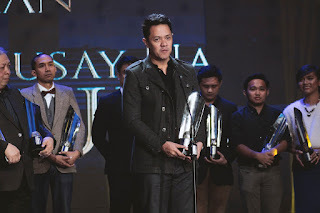 The winners were chosen by the Manunuri ng Pelikulang Pilipino composed of reputable pillars in Philippine cinema led by its chairman Tito Genova Valiente together with members Rolando Tolentino, Grace Javier Alfonso, Butch Francisco, Mario Hernando, Bienvenido Lumbera, Miguel Rapatan, Benilda Santos, Dr. Nicanor Tiongson, and Lito Zulueta. 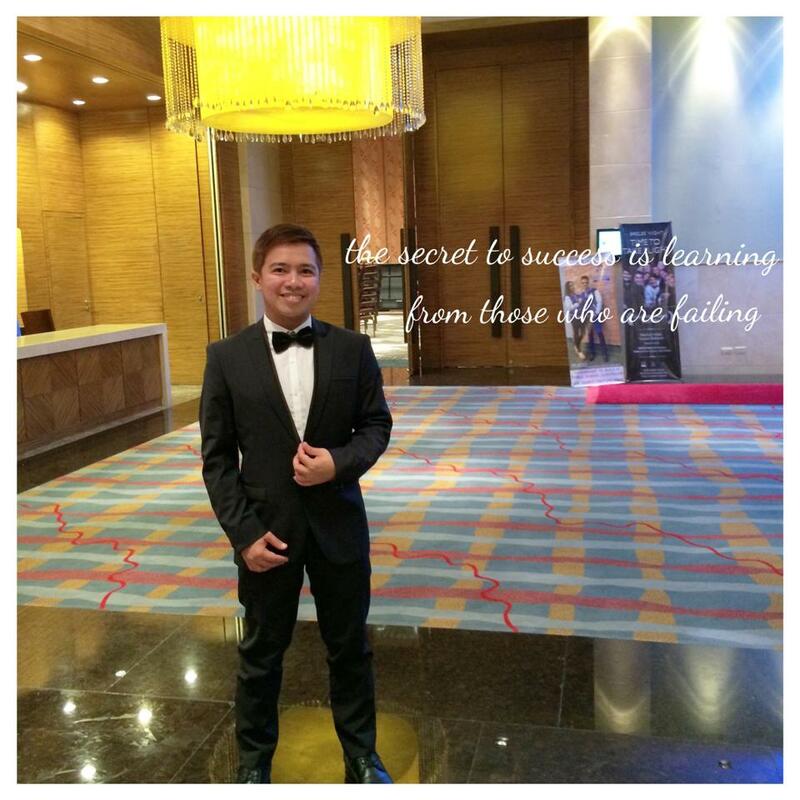 Stella Rosa served as the official wine sponsor of the Gawad Urian awards night, while Seda Vertis North, the largest and premier hotel in Quezon City, also sponsored the event. 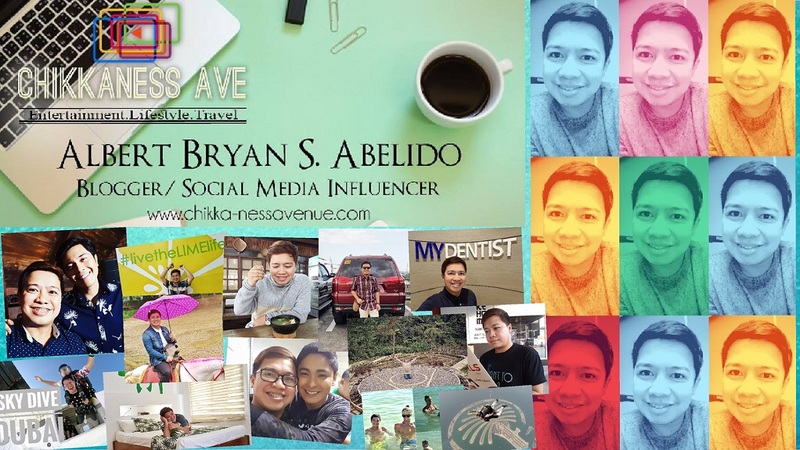 The ceremony aired live on the leading cable channel in the country, Cinema One.